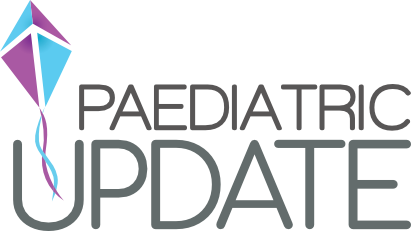 Workshops will include discussion on the new local Paediatric Antibiotic Prescribing guidelines, where relevant to topics. To promote quality in acute paediatric care in the community. To help individuals to develop their skills in assessment and management of children with acute clinical problems. To bring local primary and secondary care colleagues together to learn from each other. The workshops will run on a cycle with 1-4 rotating in the morning and 5-8 in the afternoon. "The speakers were excellent, they picked such interesting and challenging cases to discuss which really focused our thinking and decision making." "Great varied course, excellent speakers with plenty of time to interact and ask questions." Education will be free to members of the Wessex GP Educational Trust with a £10 nominal booking fee payable upon booking. We have a limited number of subsidised places which are open to GP Trainees, Paramedics and Advanced Nurse Practioners within the Wessex area only. Please note that these places are available on a first come, first served basis. Should the quota be reached you will be emailed and advised to pay the WGPET Member or non WGPET member price. Attendees who book with this subsidy who fail to attend will be charged the extra £75 following the event.